Everything we do for our residents, we do it with compassion and love. 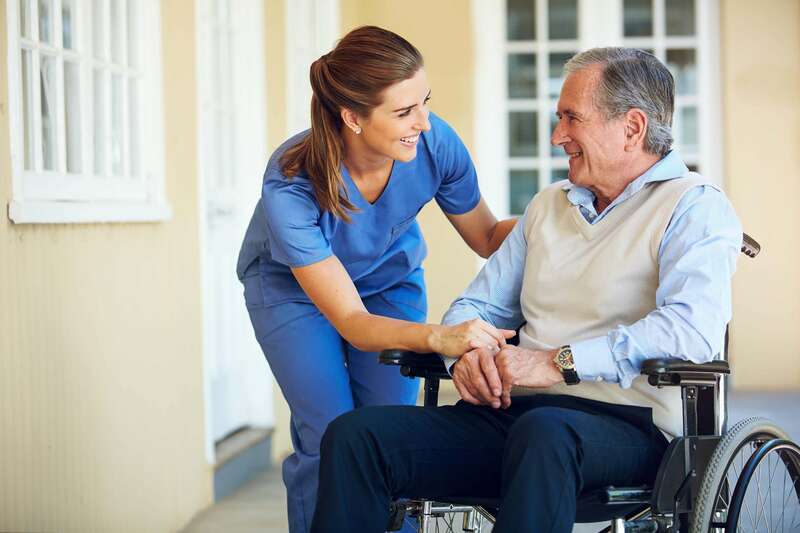 Our team of coordinator and professional caregivers provide outstanding services and exceptional care with compassion, personal attention and trustworthiness. Since 1997 we have implemented a well-balanced routine care solution for our residents that have helped them thrive. Our Assisted Living Home is for seniors at all stages of life. The Administrator oversees the assisted living home and maintains close contact with family members. Over the years, our care team has cared for residents with diabetes, cancer, stroke, dementia, and cirrhosis of the liver. At ALLCARE, “residents’ safety and care” will always be our top priority. Since our home is occupied by no more than six residents at a time, we can provide individualized personal care for each of our residents. Small enough to feel like their home and easier to bond with other residents. We offer private and semi-private rooms which residents can decorate to their own tastes. Our mission is to treat everyone with dignity and respect. Our approach is honest, courteous, and responsiveness as we continue to strive for excellence. Let us know how we can help your loved ones! We provide individualized senior care in a safe and nurturing environment. Since we opened our senior care home over 20 years ago, our main mission is clear; to treat everyone with dignity and respect. Located in a quiet suburban setting about five minutes from WakeMed Garner Healthplex and ten minutes from downtown Raleigh. Our assisted living home is just minutes away from major parks and the Garner Senior Center. Our Certified Nursing Assistants take their work seriously. They are qualified and go through a rigorous background screening, we verify their references and conduct a complete orientation with on-going training. Our Caregivers are Licensed and Insured.